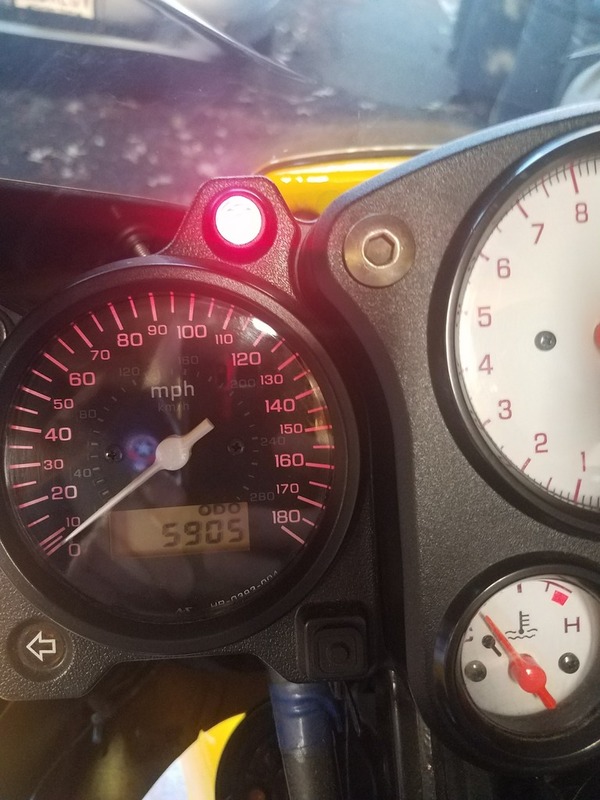 I am the 2nd owner of this bike and it only had 850mi when I got it in 2001. Adult owned and well maintained. Never been down or ridden in the rain. The miles are all weekend "Sunday morning" miles. There were a couple of seasons when I didn't ride at all , last year i think I went out 3 times. Every winter I drained the gas tank and every spring I changed the oil. Bike was on a pit bull stand in the winter. The bike has no major scratches or marks on it. It has never seen water, I only cleaned it with the Hondabrite cleaner and a micro fiber towel. Never had any real trouble other than replacing the starter motor in 2012.
year. Plenty of tread left but the rubber is getting old. I just put in a new Yuasa battery as well. Even though I didnt ride it much , this bike meant something to me. I am hoping to find it a home where it will be ridden and maintained properly. Dannngggg! Under 6k. If I were you, I wouldn't budge on price. Yeah that'll be a sweet deal for someone. As I was scrolling down I was actually expecting a much higher asking price. 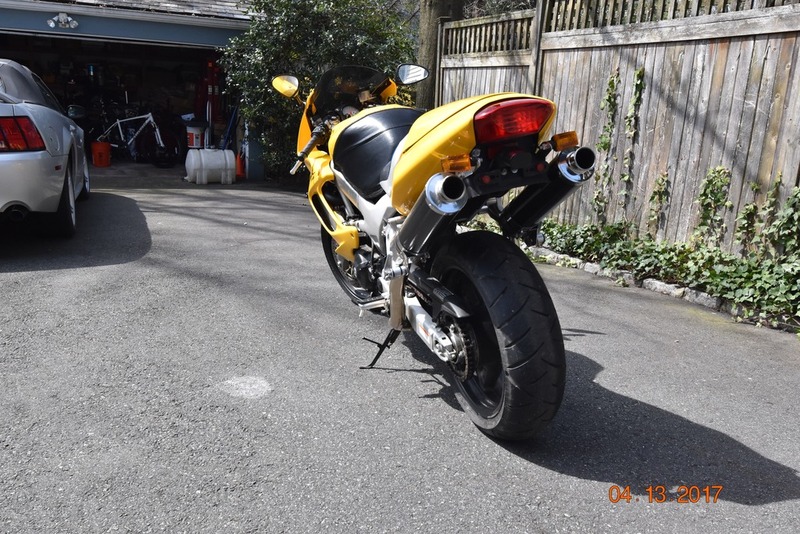 The exhaust alone was insanely expensive new and would bring a pretty penny from the right person sold separately as it looks to be in mint condition. 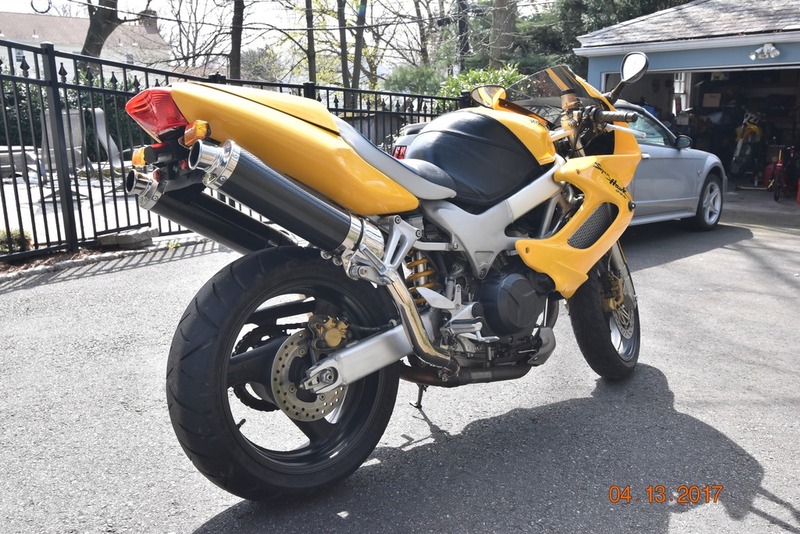 I know it may seem hard to do, but my 2 cents says you'll actually end up with more money in your pocket by selling the seat and the exhaust separately and putting the bike back to stock. 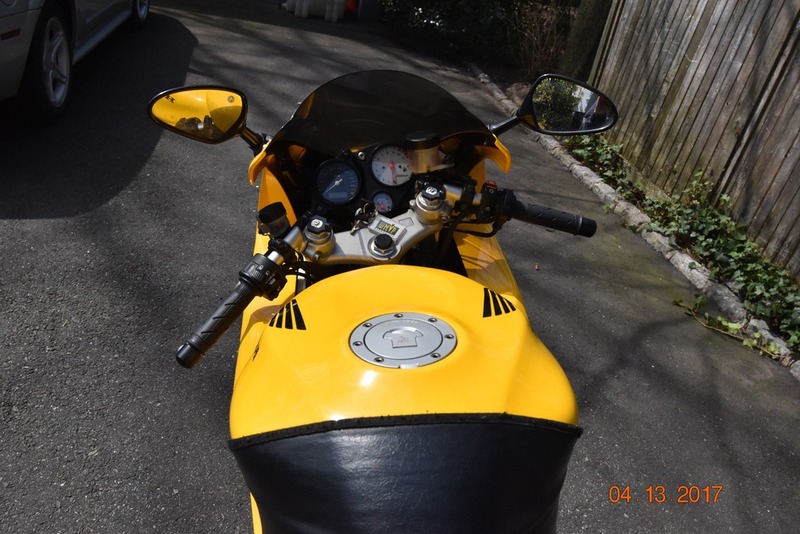 Makes it easier to wiggle a little on the price of the bike itself (which I wouldn't even do very much if at all considering the condition and mileage) thereby making it even easier to sell. Good luck, definitely hope you find her a good home! Last edited by captainchaos; 04-13-2017 at 10:18 PM. I know Closter very well, I am only about 30 min south of there right off of the GSP. I do understand what everyone is saying about the price. 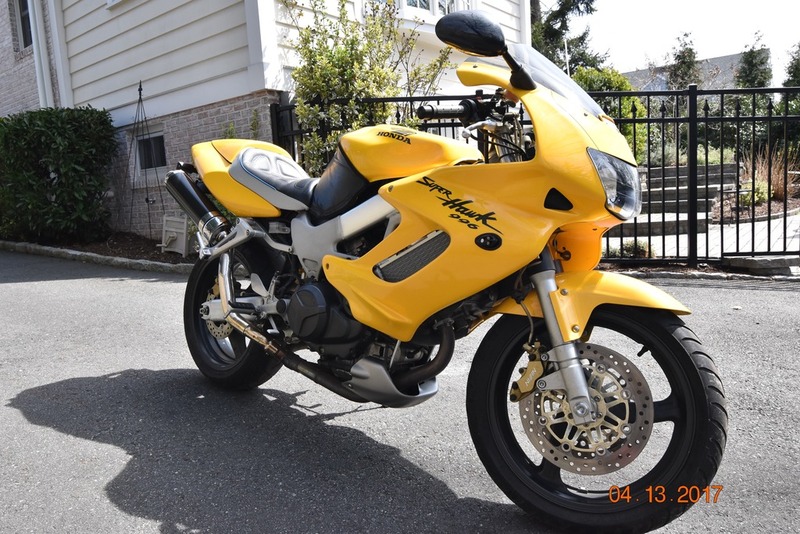 I priced this bike to sell fast. I could part out the seat and the pipes but I just dont have the time to do all of that. 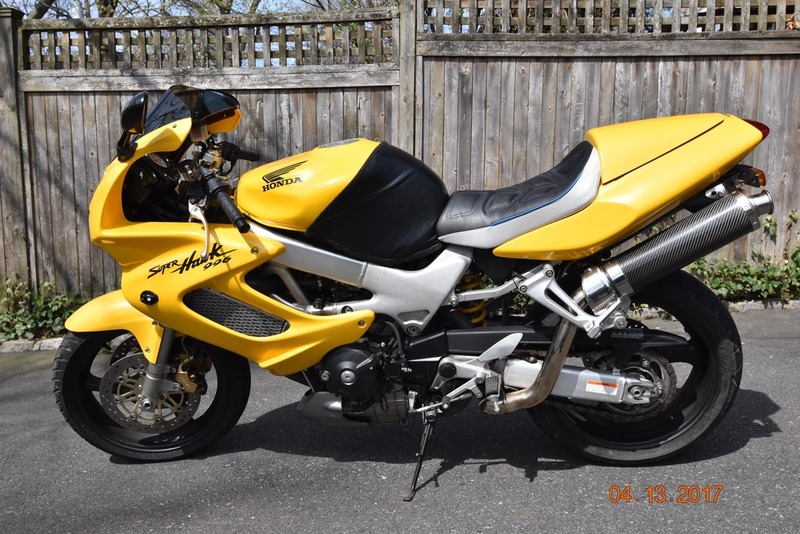 The bike owes me nothing, I am trying to Pay if Forward and give someone a good deal. Those high mount Staintune cans are maybe the nicest looking I've seen on a SH. And I'm not that crazy about CF for the exhaust.